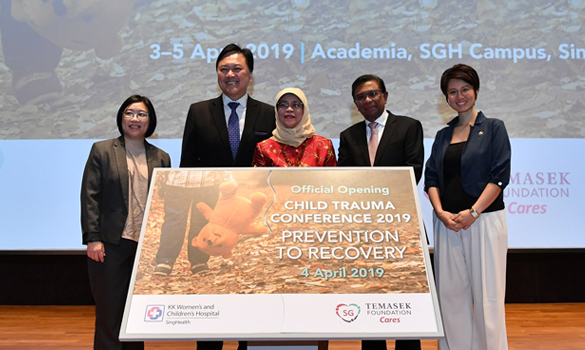 Singapore, 4 April 2019 – More than 2,300 children affected by various forms of trauma and their parents have been provided with therapy and psychological support through programmes under the Stay Prepared - Trauma Network for Children. The programmes have also built the capability of the community by training close to 1,050 therapists, school counsellors and social workers to deliver the appropriate support and intervention for these children. Another 40,000 people have participated in outreach efforts to create awareness of trauma in young children – its impact, and how, when and where to seek help. 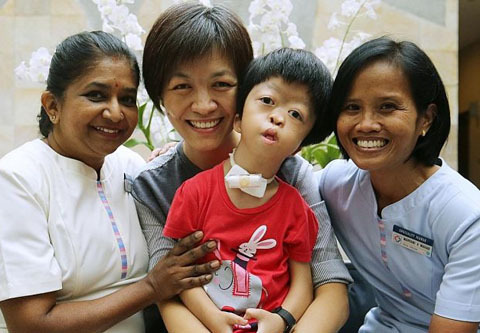 The Stay Prepared - Trauma Network for Children is Singapore’s first community network designed specifically to support children with trauma. 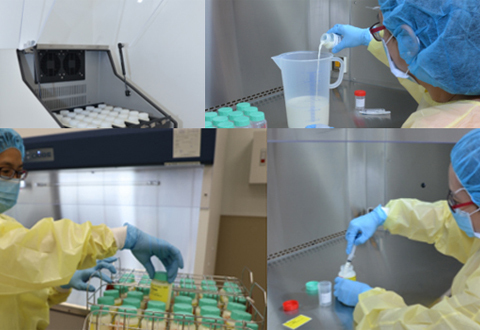 It was established in 2016 by KK Women’s and Children’s Hospital (KKH) in partnership with Temasek Foundation Cares. The inaugural Child Trauma Conference aims to bring together experts and practitioners to strengthen the community trauma network. Organised by KKH, the two-day conference will be held on 4 and 5 April 2019 at the Academia. President Halimah Yacob, President of the Republic of Singapore, was the Guest-of-Honour at the opening ceremony. Themed ‘Prevention to Recovery’, the conference will provide a platform for trauma experts, practitioners, policy makers, and community leaders to interact and share best practices in trauma recovery and building resilience in children. Eminent trauma experts have also been invited to take part in a panel discussion on the latest developments in child trauma. As part of the conference, there will also be a public forum, titled “Raising a Confident and Resilient Child” to be held on Saturday, 6 April 2019. Members of the public will be able to learn more about identifying and mitigating stress in children, parenting methods to build resilience, and ways to enhance emotional and mental well-being of children. For more information about the public forum, members of the public are invited to visit www.kkh.com.sg/events/education/raising-a-confident-and-resilient-child. 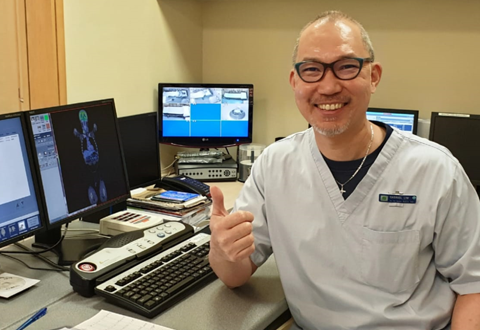 The Stay Prepared - Trauma Network for Children has significantly strengthened the capability of the Singapore community to support children affected by trauma, and their families. 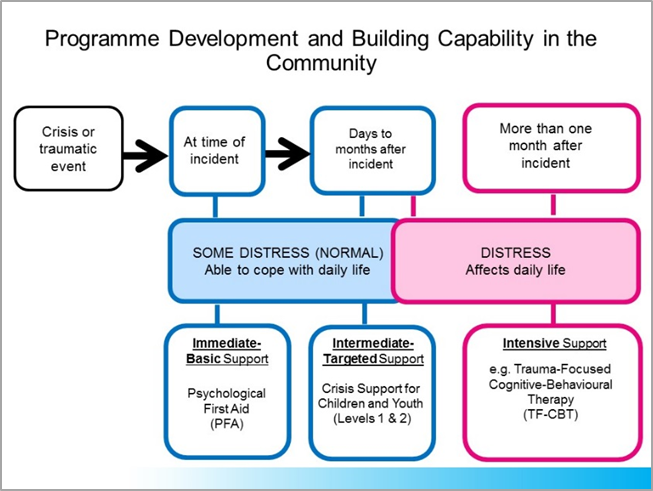 One key outcome of the programme is the introduction of a structured tiered support approach that ensures the delivery of timely and appropriate trauma support for children post-incident (please refer to Figure 1). A total of 168 therapists in the community have been trained and certified in TF-CBT. Three Master Trainers in TF-CBT have also been trained under the programme. TF-CBT provides intensive structured trauma intervention to children and youth who, after more than one month from a traumatic experience, are still experiencing levels of distress that affect their daily functioning. Of the 1,672 children and parents who have received TF-CBT intervention, significant improvements were achieved in the child’s trauma, anxiety and mood symptoms. Another 880 school counsellors, social workers, psychologists, community leaders, seniors and volunteers have attended the Psychological First Aid for Children (PFA for Children) and/or the Crisis Support for Children and Youth courses. These are courses developed by KKH specifically for the Singapore community to provide trauma first-aid and psychological support to children immediately after a crisis (PFA for Children) or during the intermediate period (Crisis Support for Children and Youth) before intensive TF-CBT intervention for the more serious cases. 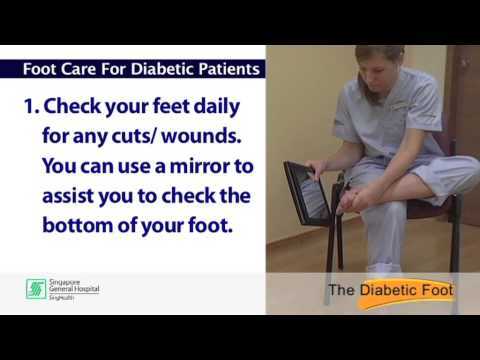 The courses are evidence-informed and supported by careful pedagogical development and testing. “Timely and targeted support and intervention are imperative in mitigating the adverse impact of trauma and building resilience in children following a traumatic experience. 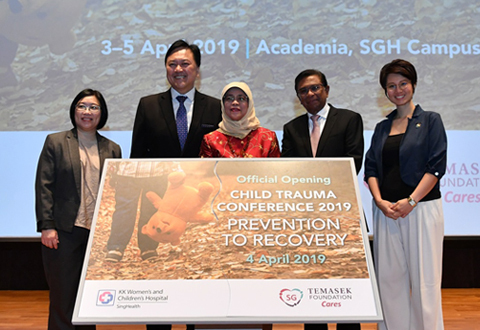 It was with that in mind when KKH, with support from Temasek Foundation Cares, launched the Stay Prepared – Trauma Network for Children. Not only have we adapted and localised established models in post-trauma care and support to meet the needs of our local community, we have even developed our own Crisis Support model over the course of the programmes. 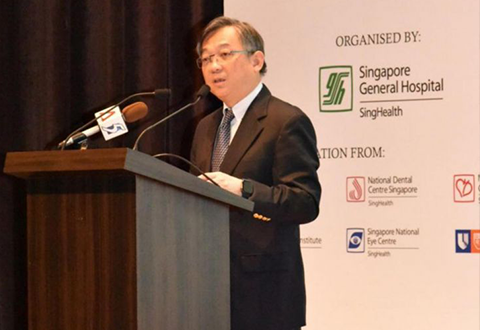 Implementation of these models have also resulted in successful programme outcomes in enhancing and sustaining psychosocial and post-trauma care and support available to children and families in Singapore,” said Associate Professor Chan Yoke Hwee, Chairman, Division of Medicine, KKH and Director of the Stay Prepared – Trauma Network for Children. Another key aspect of the Stay Prepared – Trauma Network for Children is the establishment of a learning network, which encompasses everyone trained in the programmes. Activities under the learning network include talks and workshops in child trauma and crisis, monthly newsletters to share trauma informed information, and Annual Trauma Day that brings practitioners together to share experiences and insights.